Inspired by the innovative designs of the late 60’s and early 70’s when boards were getting shorter and surfers were looking for the next thing. 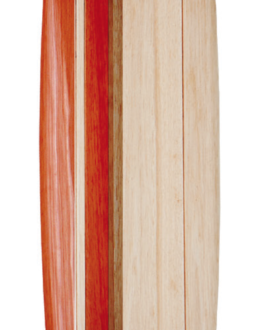 The fish is a staple in any modern quiver, it combines the speed and paddle of a longer board with the tight radius turning of a shortboard. Everyone should learn to fish. The Mod Fish has been designed to ride well as a twin or quad set-up. 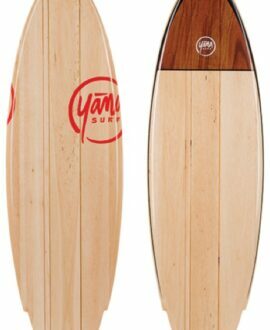 Smooth lines and medium swallow tail give you speed and style in 1-5 foot surf. Great summertime or small to medium wave toy.